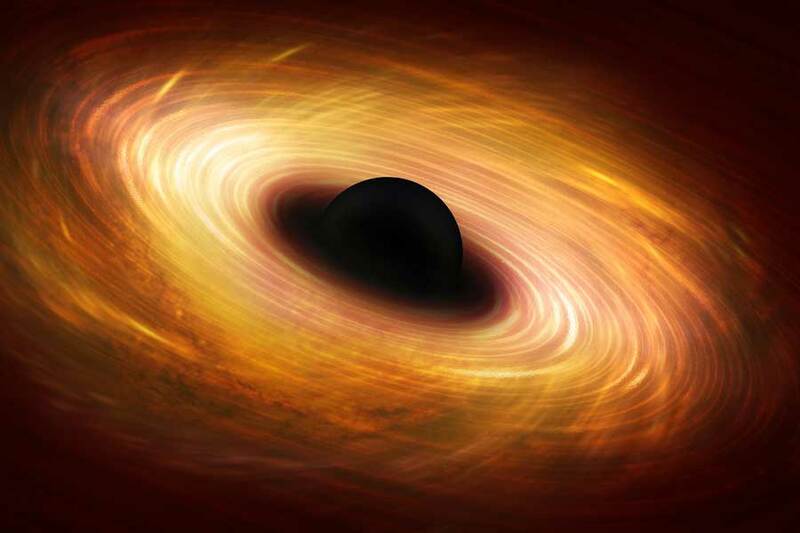 What is a quasar? – Idiot’s Questions? Which states in India are having their borders sharing with Myanmar? Where in space could you ice skate? In 1960, astronomers discovered some mysterious space objects and called them quasars because they were discovered to be a strong source of radio waves. In fact, the term “quasar” comes from the words “quasi-stellar radio source.” Quasars are sources of light or radio waves, just like galaxies, that emit enormous amounts of energy. They are the most distant objects scientists have discovered. They are very bright (as bright as hundreds of galaxies, burning with the energy of 1 trillion Suns) and much smaller than most galaxies. Today, many astronomers refer to these objects as quasi-stellar objects, or QSOs. Previous Previous post: What is aloe vera? Next Next post: Why do we say “justice is blind”?